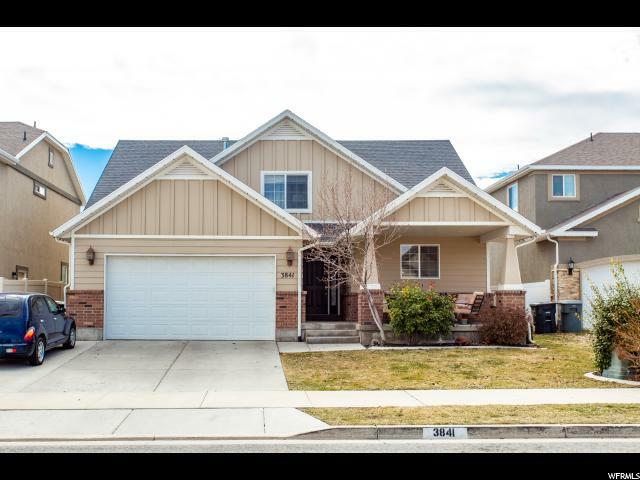 All JORDAN HEIGHTS homes currently listed for sale in South Jordan as of 04/18/2019 are shown below. You can change the search criteria at any time by pressing the 'Change Search' button below. 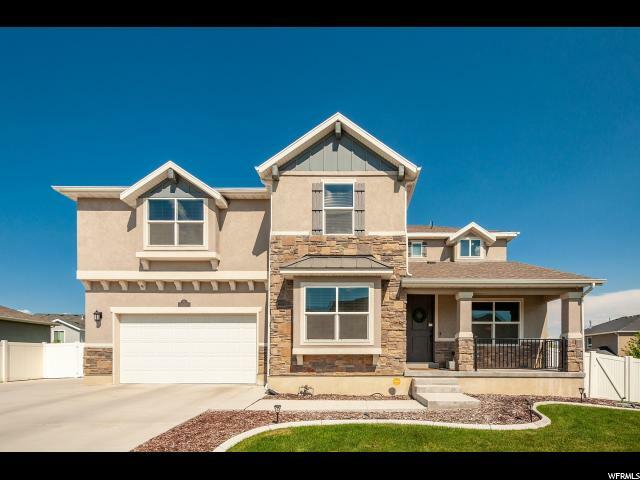 "This stunning home in prestigious Jordan Heights community has it all! Beautiful outdoor living space with huge woodfire pizza oven, food prep bar, gas fire pit with large, gorgeous stained pergola overhead. West-facing lot with beautiful view of east mountains. The floor plan is perfect - front office, formal living room, vaulted great room perfect for entertaining, huge kitchen with island prep and space to seat 6. Every floor has a family room! 9' ceilings on main floor and basement. Daylight basement was recently completed with all new finishes. Huge master bedroom with walk-in closet and grand master bath. Ethernet ports in every room except kitchen, fully landscaped with RV parking. " "This beautiful home sits perfectly in a cul-de-sac in the prestigious Jordan Heights community. The ideal floor plan with 6 bedrooms (master on the main), 3.5 baths and a 100% finished basement. Granite in kitchen with white cabinets, 3 Lazy Susan cabinets, soft close drawers, large family room with cozy fireplace. Entertainment room in basement, vaulted ceiling on main, cold storage under front porch, rough plumbed for a wet bar in basement. Fully landscaped and fenced with front covered patio, beautiful covered pergola in backyard, built-in BBQ, prep station, outdoor seating and fire pit. This home is a must-see! Reach out today to schedule an appointment!"